Last Day for the Reader Rally! Thank you! I brainstormed with my editor for titles and we both came up with ones we love! Yummy! The whole series sounds good. Love intelligent/spunky heroines. Evie especially is just the type of heroine I like best. I too think the cover of The Barrister’s Bed is gorgeous. I’m all for the smart and fiesty heroines. They make for a great read and the chemistry with the Regency hero is nice too! It’s the wonderful sensitivity that I love. 🙂 Hey, how often do you see it in reality nowadays? Oh my, more good books to read!! Thanks!! They all sound so interesting and fun! Thanks, Cate! I hope you enjoy them! This looks amazing. 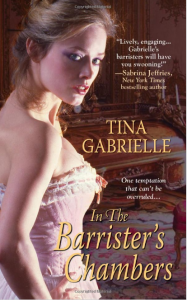 I especially like the Barristers because they are the Bad Boys of Regency. And HELLO Bad Boys are the fabulous. Yes! We all love to read about the bad boy who is reformed by love and a fiesty heroine! 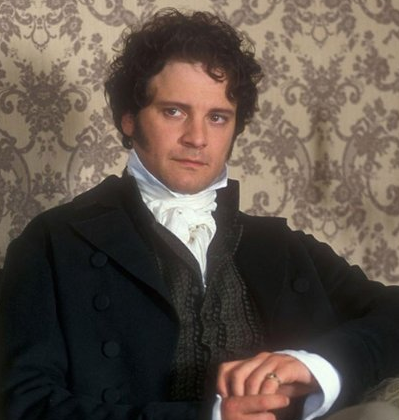 i love the clothes the best, the Regency time period is by for my favorite. I say all the time that I was born in the wrong era. I love those clothes! Hi Vanessa! And welcome Tina! Wouldn’t it be fun to change into beautiful gowns three times a day? At least for a little while! Tina, what a wonderful blog! Thanks so much for being with us today. I think you can already tell my answer from the picture I posted of Colin Firth as Darcy – love a man in Regency clothing, especially knee breeches and tall boots! 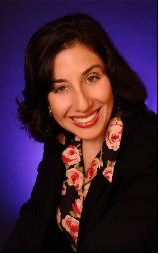 Thank you so much for allowing me to blog with you and your friends today, Vanessa! I really enjoyed your post. All your books sound very good. I like everything about the Regency heroes. I love how during the Regency time period they are all so stiff and proper on the outside and full of passion on the inside. They have so many rules to follow and the best heroes seem to break them all. Always looking for books and authors to read and recommend to my friends. I’m loving the cover too! Tina has great covers, doesn’t she? Regency heroes are held to a different set of rules. The society of the times had a strict code of conduct. I love heroes who abide by the rules & those who break them too. I like regency romance because of all of the trappings. I like the clothing and manners. I usually prefer the self made man. I like that they overcame their misfortune. Hi Stacie. I love the self-made man too! Thanks! A new dress three to four times a day, wouldn’t that be fun. Wearing dresses like that would make you feel like a lady, something I think we miss out on sometimes with our everyday wear.